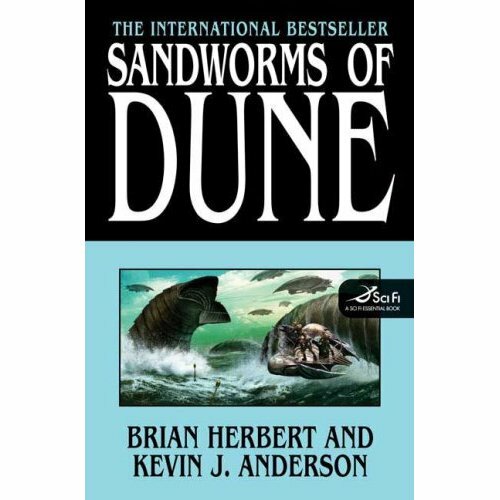 I just read the supposedly final book in the Dune Series. I’m sorry to say Christopher Herbert (even with the assistance of the much respected Kevin J. Andersen) comes nowhere close to filling his mighty father’s shoes. Of course, who am I to kvetch with all of my 18 pages of published material? Ultimately, I am thankful for the Herbert estate for choosing to publish information based on the notes of the late great author. I’m just a little frustrated that they opted to “complete” the series instead of just publishing a separate series of books dedicated to the actual notes. Much like the Silmarillion to Tolkien’s Lord of the Rings.